Not that great. 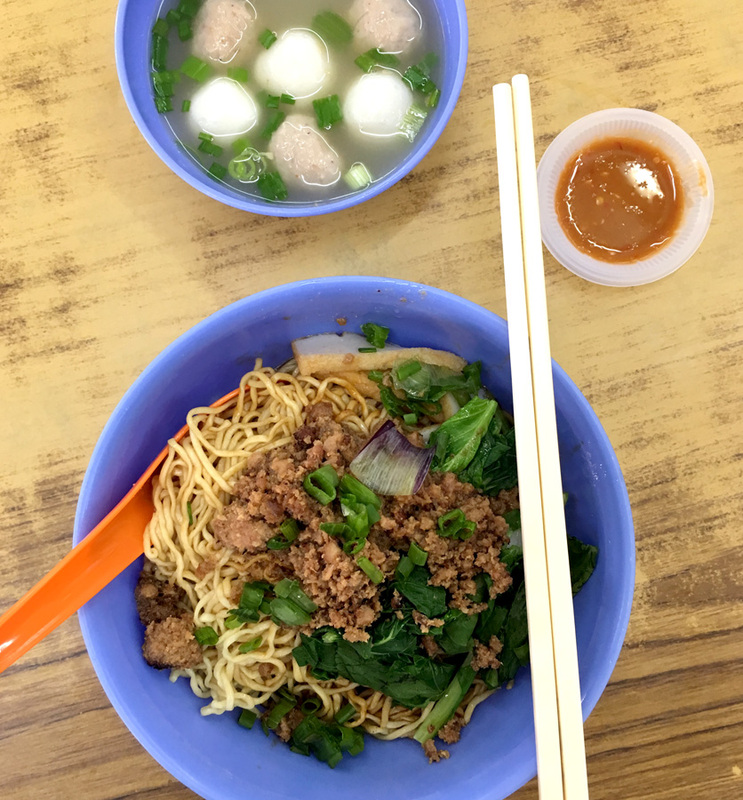 Can't beat the legendary Pudu Tai Bu Mee. This version is tasteless and dry. Don't know why this Hakka Noodle has dark thick soy sauce, causing it to be like Wan Tan Mee but replacing it with minced meat. I came here for the Pork Noodles just to find out that the Cheung Fun is probably the highlight of this coffeeshop. The Cheung Fun is so fresh and smooth - better than any other commercialised dim sum places in KL! Amazing!! 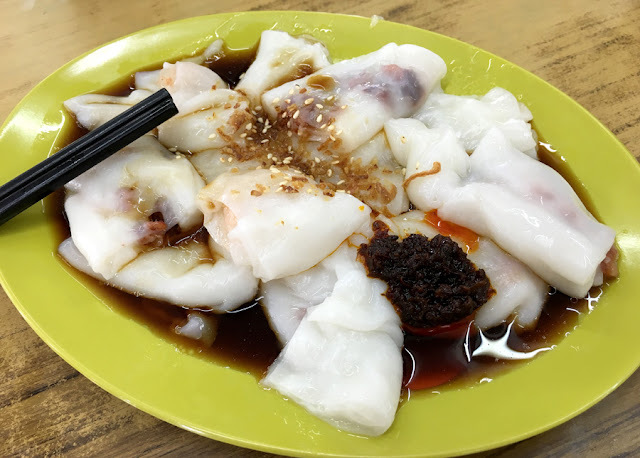 I would recommend you to come if you're craving for HK/Dimsum type of Cheung Fun. 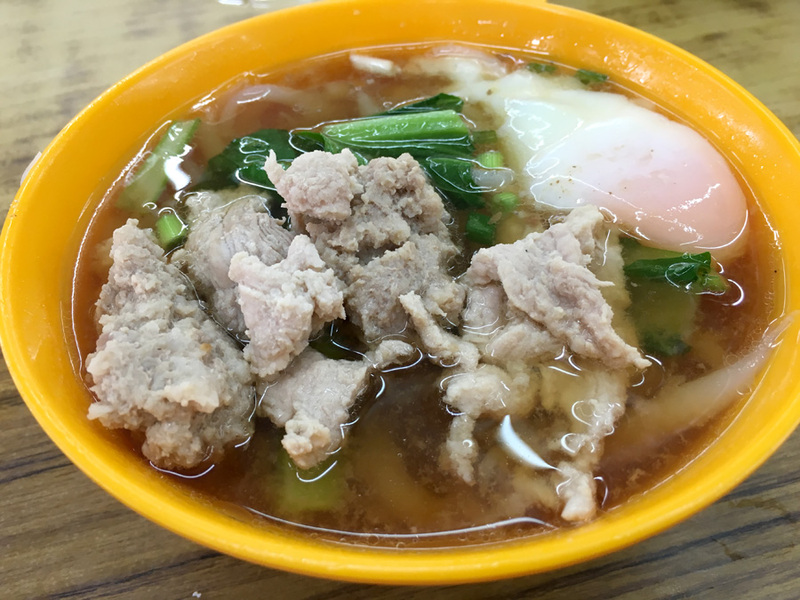 According to Open Rice, this is in the Top 10 Must Try Pork Noodles in Klang Valley. As usual being a Pork Noodle enthusiast, I had to make my way there. Unfortunately it wasn't as good as said. The broth is tasteless, barely even any pork flavour in it apart from the pork slices itself. The meat is drenched with flour, so soft and starchy. The soup has super high content of MSG I had to drink SO much water after that. I mean it's unavoidable when you dine outside, but it was just bad. I'm so amazed it is actually even considered in the list... Shockingly dreadful I could not bring myself to finish it. Despite being not that porky and all, the one good thing about this is that egg. The egg was super perfectly done like I'm having ramen or something. The person who perfected that egg is so skillful!